Hello, my name is Andrea Robles. I’m 23 years old and I’m from Madrid, Spain. I joined Rotaract two years ago with my sister, Paula, she is 19 years old. We joined Rotaract because we wanted to be involved in our community and around the world while cultivating new friendships, learning new Rotaract Clubs in District 6330. It is a great program! I decided to join the new generations program because I thought it would be a great chance to experience how to live and work in a different country while helping improve my English and learn about another culture. Besides work I have travelled more than I expected (that’s always good). I have seen the beautiful landscapes of Northern Ontario, make a lot of great friends and blended in with (now I can call) my second family. 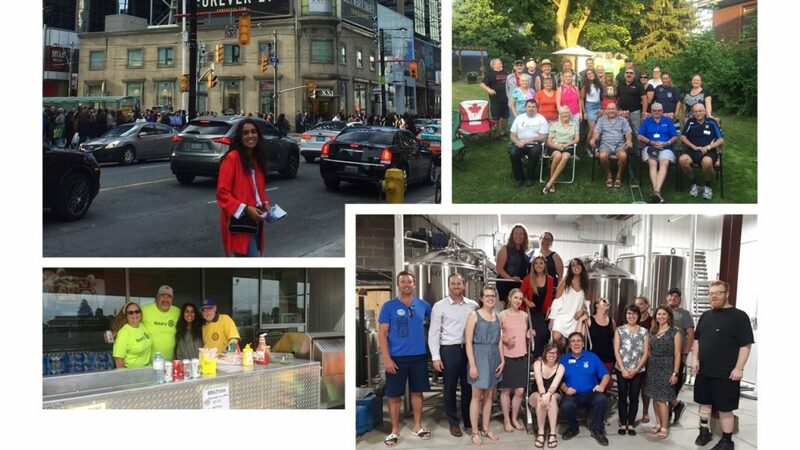 I have never met such a close-knit group of people like the Rotary Club of Hanover, I feel at home with them. Working at the Hospital has been great. I have learned about fundraising for their Foundation to raise money for much needed equipment. This year we were raising funds for a new Ultrasound Machine. I met so many people at the hospital who were eager to help me learn about fundraising and help me with my English. These 3 months have made me realize how I have grown as a person and focus on the things that really makes you happy. I’ll never be grateful enough to Rotary for giving me this wonderful opportunity and the Rogans to open their home to me make me feel like part of the family. 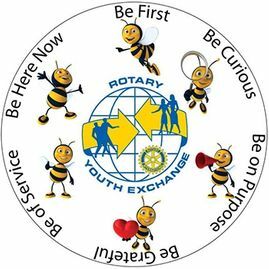 If you want to be part of the youth exchange contact a rotary club nearest to you. It’s a great opportunity. 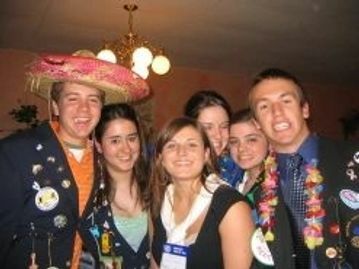 Rotary District 6330 Youth Exchange. Join the fun that others have and meet new people on your adventure.